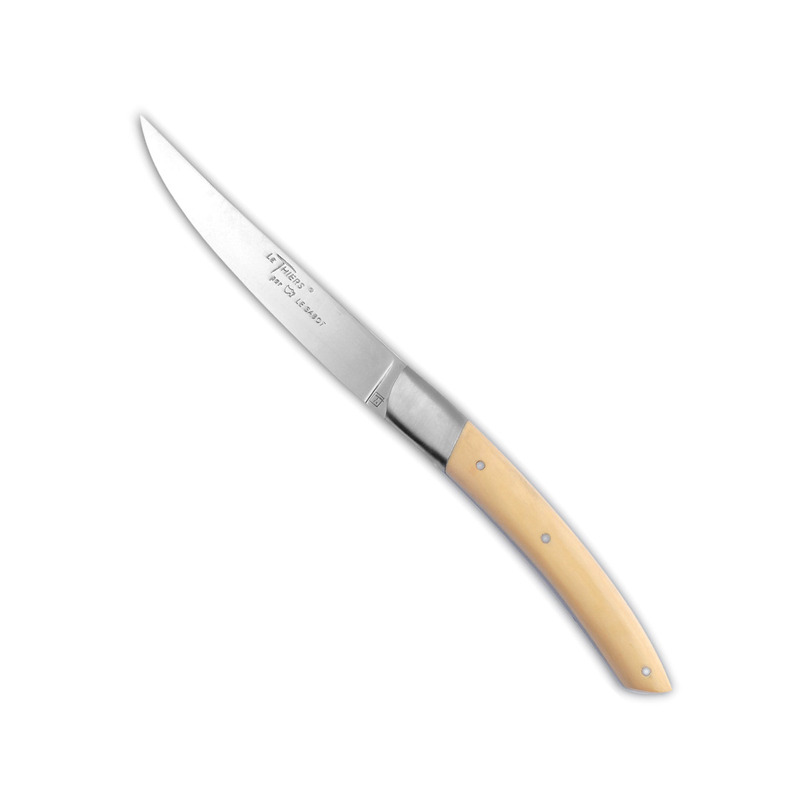 The Le Thiers® Prestige table knife has an instantly recognisable shape, timeless yet contemporary, that stands out from all other designs. Its fabrication is governed by guild rules and monitored at each step in the knife’s manufacturing process. 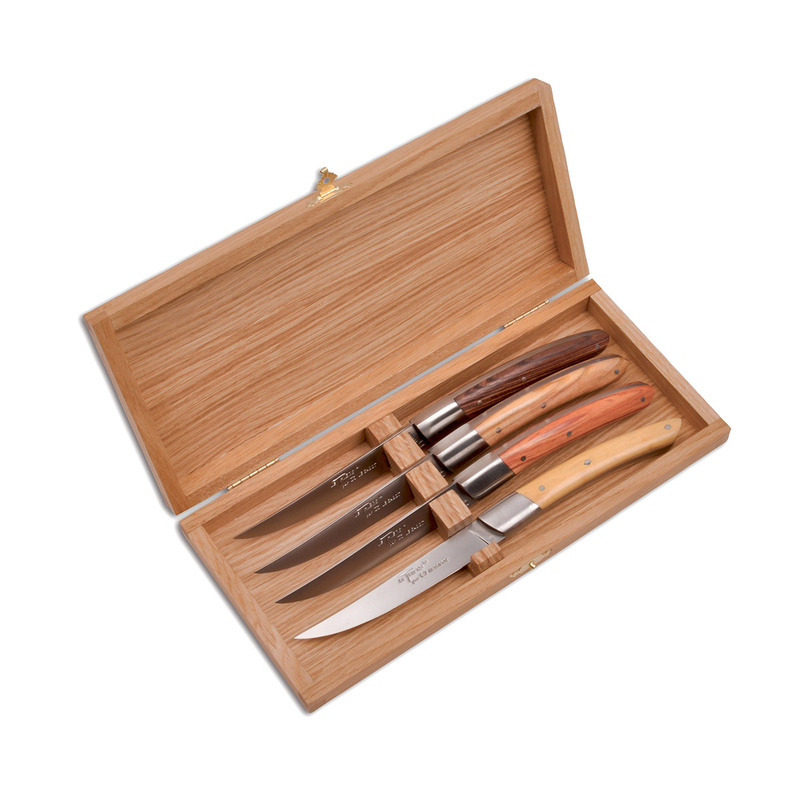 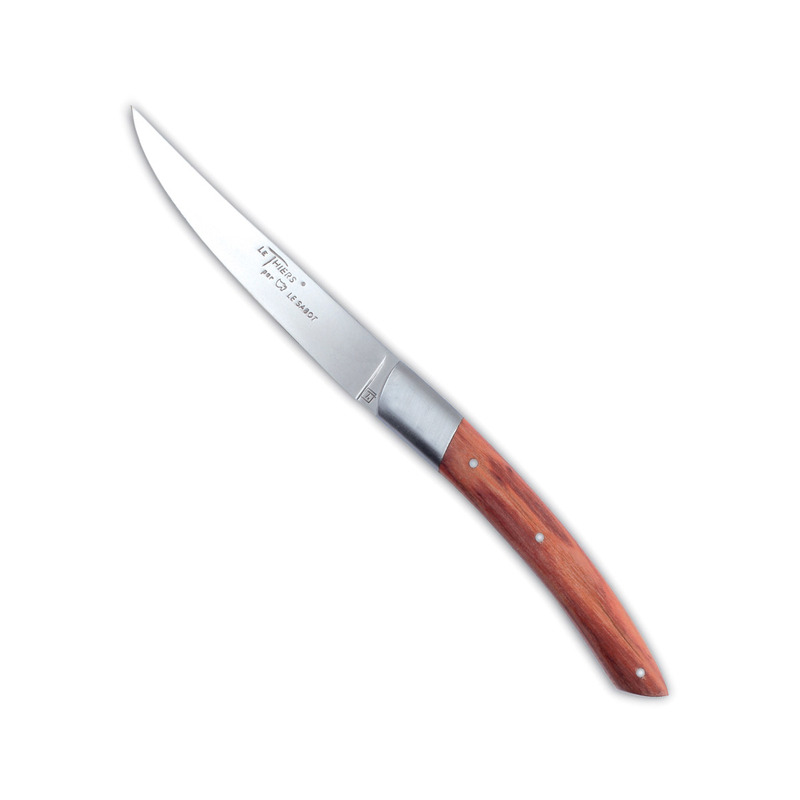 Coutellerie Au Sabot has given the Le Thiers® Prestige table knife a solid bolster for better balance.